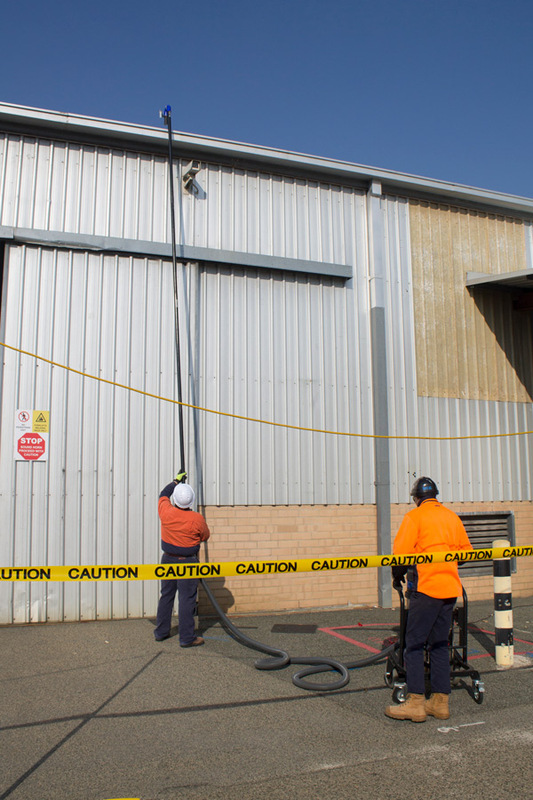 Commercial gutter cleaning services need to be safe, reliable, efficient and cost-effective for your business. ACE+ use the world’s most powerful free-standing, long-handled gutter cleaning machine with inbuilt camera, to inspect and clear gutter debris, all from the ground. The rain proof gutter inspection camera system has been specifically designed to work outdoors in harsh environments. The carbon fibre pole can reach up to 40ft high which allows quick, safe access to the gutters of multi storey buildings. Both the monitor attached to the vacuum arm and camera have a built-in rechargeable battery, are zoom friendly and even offer night vision, giving flexibility to our guys on the ground which helps keep your costs down. This means whether it’s a rooftop inspection or cleaning, we can do it without the need for scaffolding, a cherry picker, or ropes and harness – all items which add both risk and additional cost to a job. Need to get your gutters inspected? Check it out in the video below or send us a message to get your obligation free quote today!